Lipoproteins do not appear as clearly distinguished, standardized classes, but form a continuum from small and dense particles to large and less-dense ones. Upon closer inspection, lipoproteins can be divided into categories referred to as lipoprotein subclasses (also referred to as subfractions). These subclasses are distinguished not only by size, density and composition, but also by their atherogenicity. The importance of measuring LDL and HDL in determining cardiovascular risk is undisputed nowadays. Both parameters are used for indication of possible treatment with statins and for treatment control. 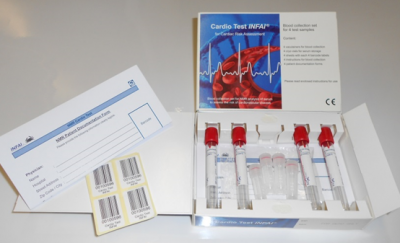 In Germany, enzymatic tests that measure the cholesterol content of lipoproteins (LDL-C and HDL-C) are used for this. For LDL-C, there are recognized intervention limits for treatment with statins, as well as target ranges for treatment monitoring, based upon which more intensive statin treatment may recommended. With our modern SampleJet automation technology, we can measure up to 200 serum samples fully-automatically in 24 hours using high flux throughput. Integrated sample cooling to 2–8 °C minimizes common ageing processes and thus increases the quality and reliability of the analysis results obtained. Fully-automatic processing and evaluation gives us up to 29 parameters for optimum assessment of a potential risk for myocardial infarction. By analyzing the different resonance frequencies in the 1H spectrum, conclusions can be drawn about the molecules examined and the supramolecular particles (such as lipoproteins) (Figure 1). This allows for highly detailed analysis of the different lipoproteins. 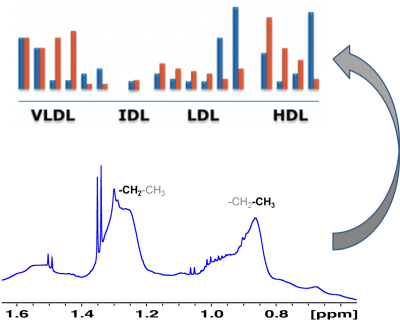 It is possible to not only determine the proportion of HDL, LDL, VLDL and IDL, but also to further subdivide the fractions into large and small particles. Figure 1: 1H spectrum of CH2 and CH3 groups of lipoproteins in serum. By all means, this detailed examination of the lipoproteins is medically relevant. In particular, the small LDL particles (small dense LDL; sdLDL) are assigned a higher atherogenic potential. Large LDL particles (known as LDL phenotype A) are predominant in most people. 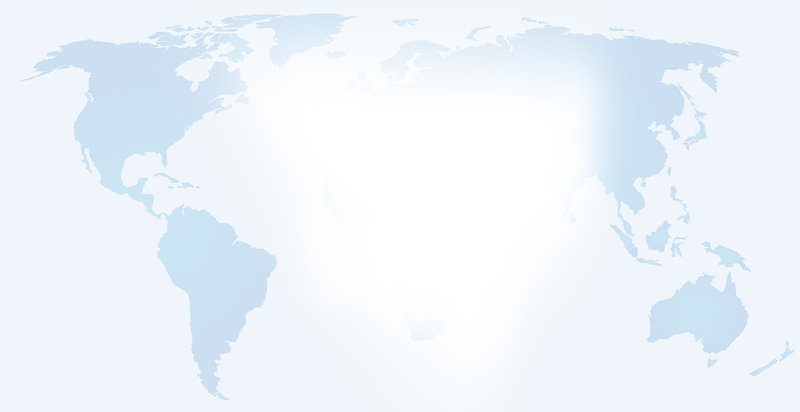 In 10–30 % of people, however, there is a higher proportion of sdLDL (immune phenotype B). SdLDL is underestimated in the traditional enzymatic test because it has low cholesterol content. Thus, the risk level could potentially be incorrectly assessed for some of the patient population. This problem is generally greater during treatment with statins, since this treatment also leads to a shift within the LDL subfractions. In general all patients would benefit from the new measurement method. Depending on the decision limit for treatment, it is generally expected that 10–30 % could be assigned to a different risk group, which could potentially result in the selection of a treatment option. The calculated benefit for patients increases as the risk of atherosclerosis rises. However, there is not yet a clear recommendation from a professional association regarding which patients the new test should be used on. From our point of view, it seems particularly beneficial to use it in younger patients with a suspected family history and for whom early treatment is considered. In addition, an examination should at least be considered for patients with a higher risk of atherosclerosis, e.g. with known CHD or diabetes mellitus. Due to the shifting of LDL sub-fractions, treatment monitoring with the help of the new test should at least be considered in selected patients.